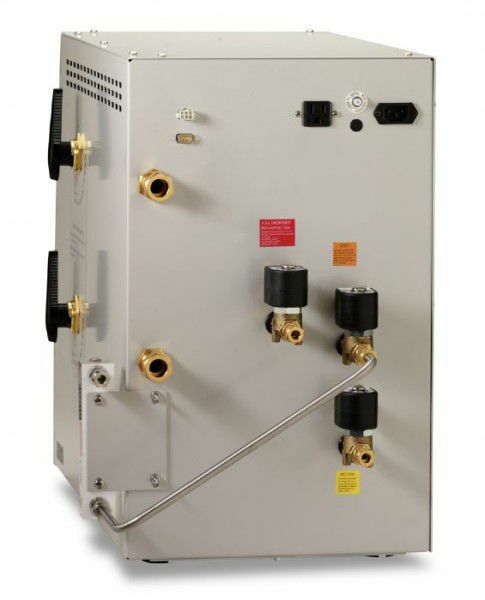 The AtmosPure Re-Gen Gas Purifier produces an ultrapure inert atmosphere for materials sensitive to moisture and/or oxygen by circulating an inert gas and removing oxygen and moisture inside the box. 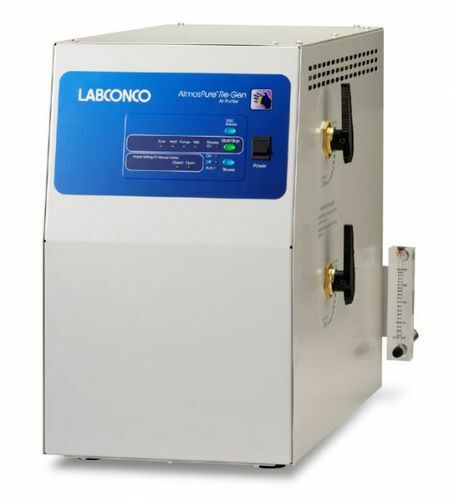 Compatible with any Protector or Precise Controlled Atmosphere Glove Box, the AtmosPure allows these glove boxes to meet or exceed ISO 10648-2 test methods. The Purifier has the capacity to remove up to five liters of oxygen (13.500 ppm) and 660 grams of moisture (18 million ppm) at standard temperature and pressure (STP). 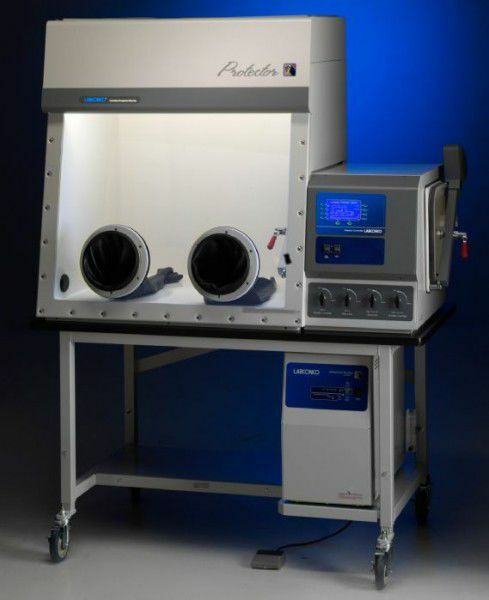 Depending on the application, glove box liner material and frequency of use, regeneration may be necessary only once every one to three months and completed in only 13 hours.